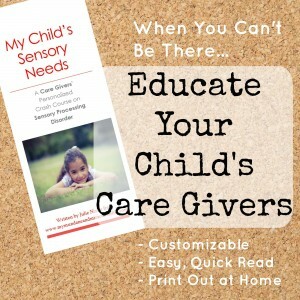 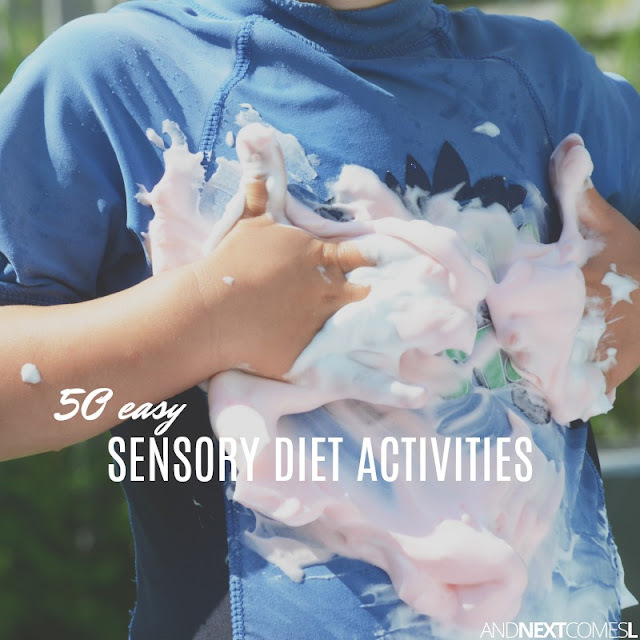 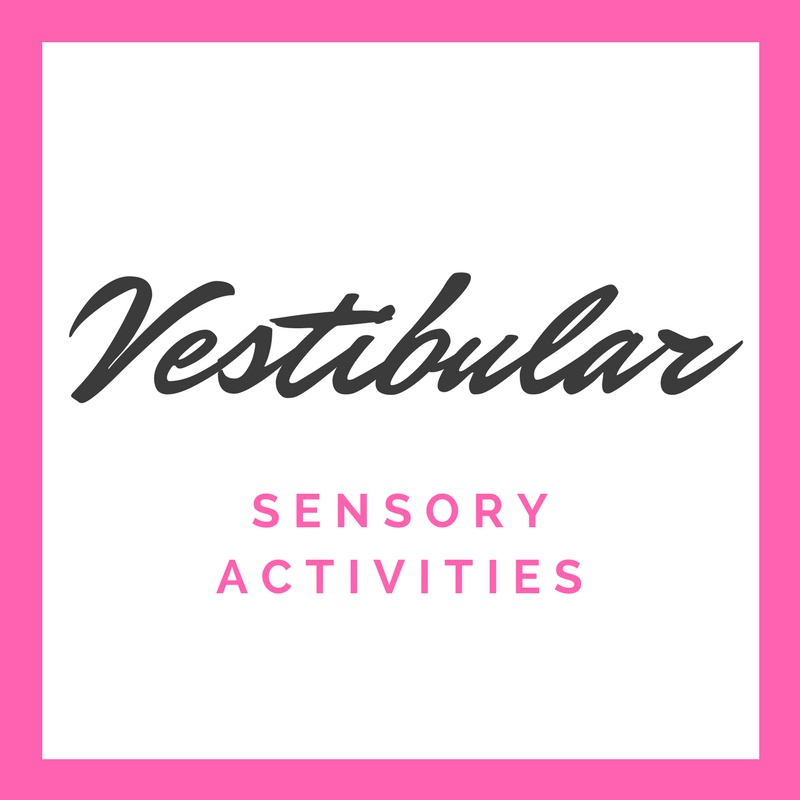 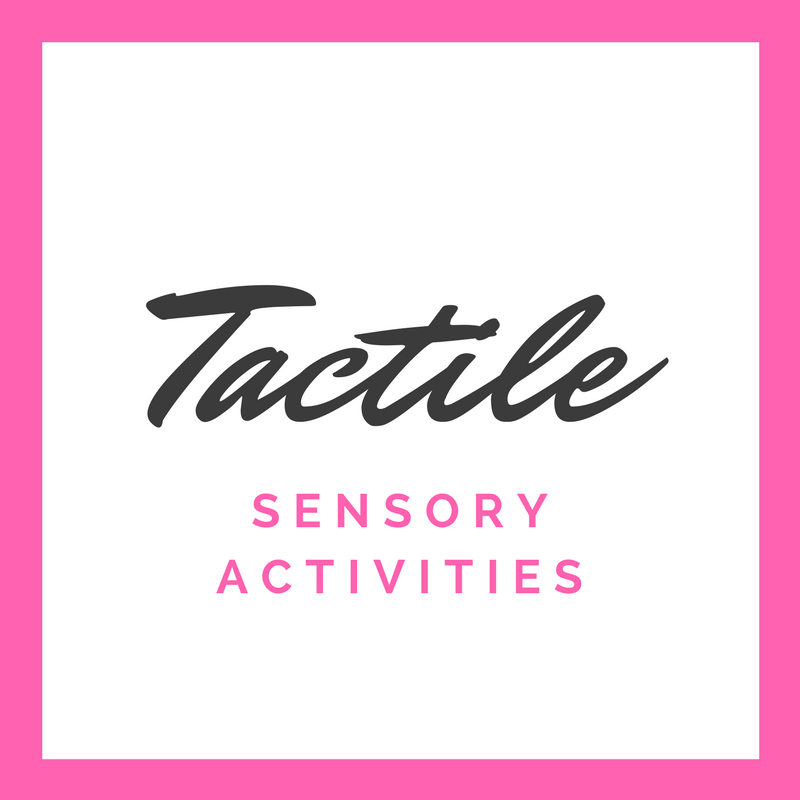 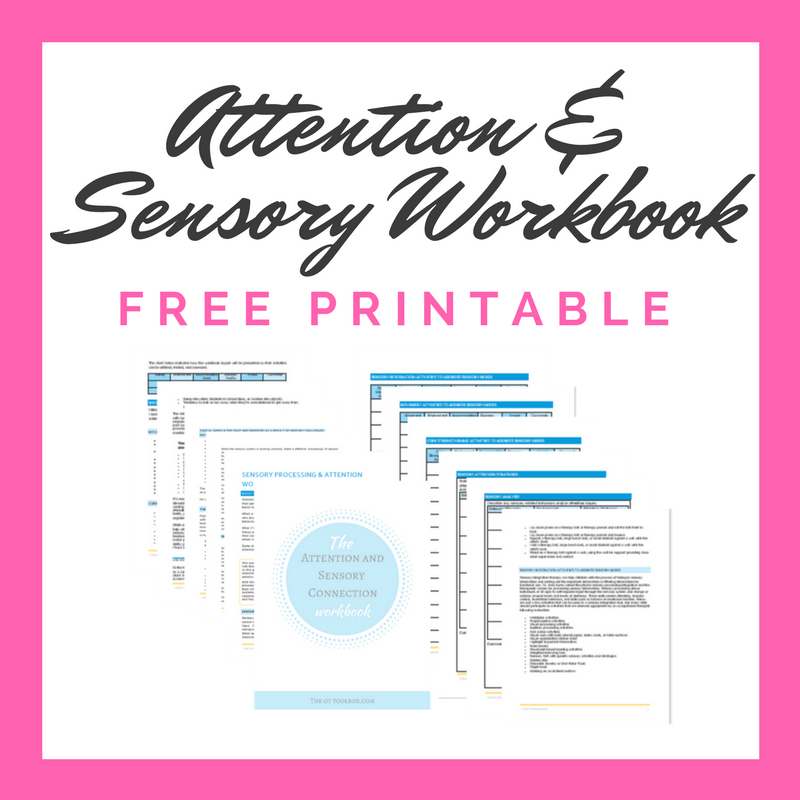 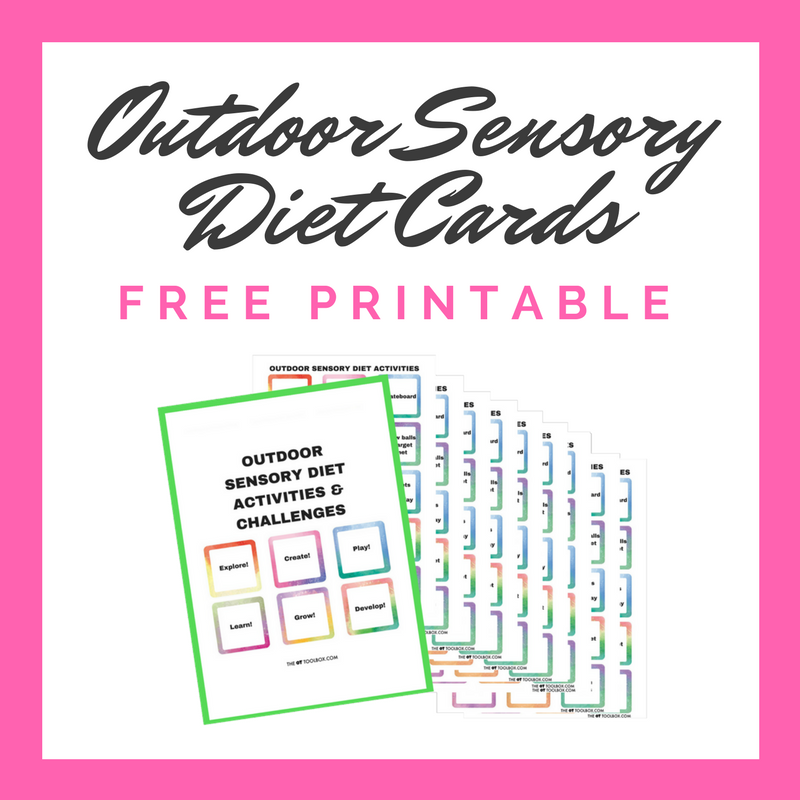 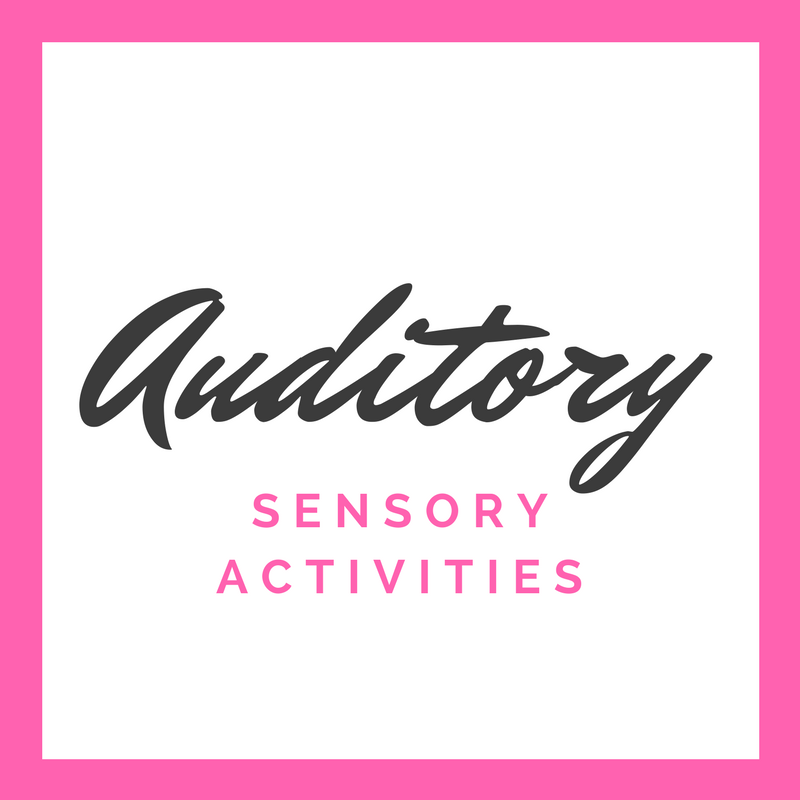 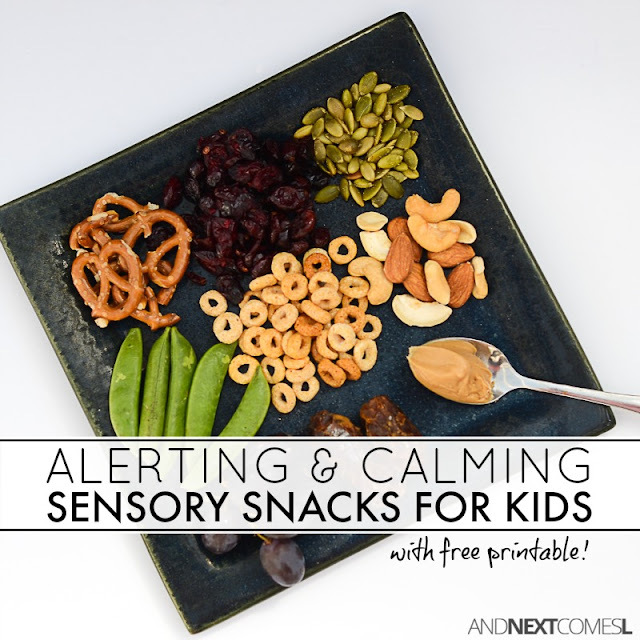 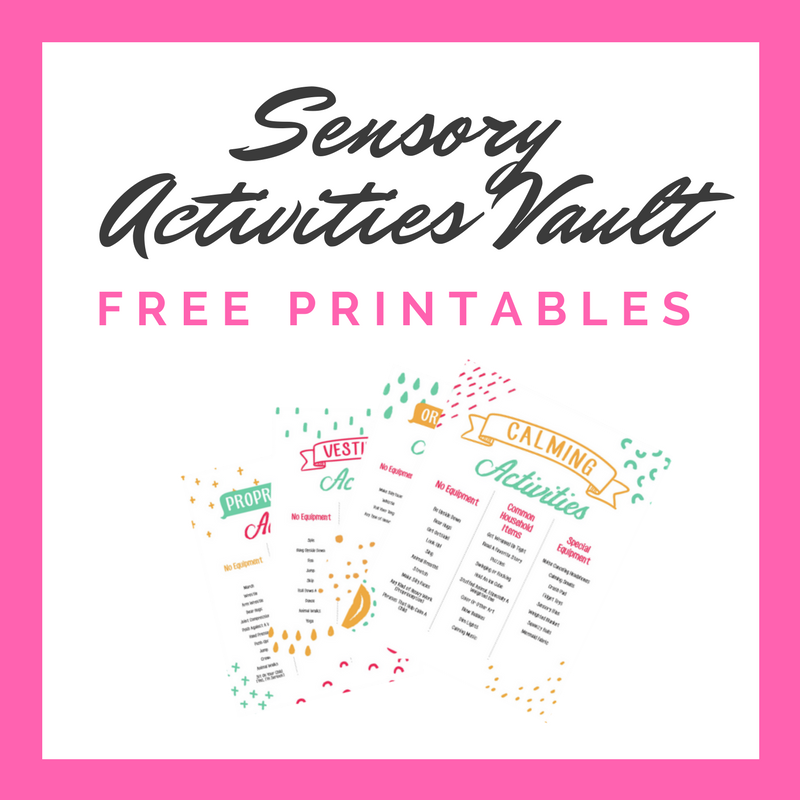 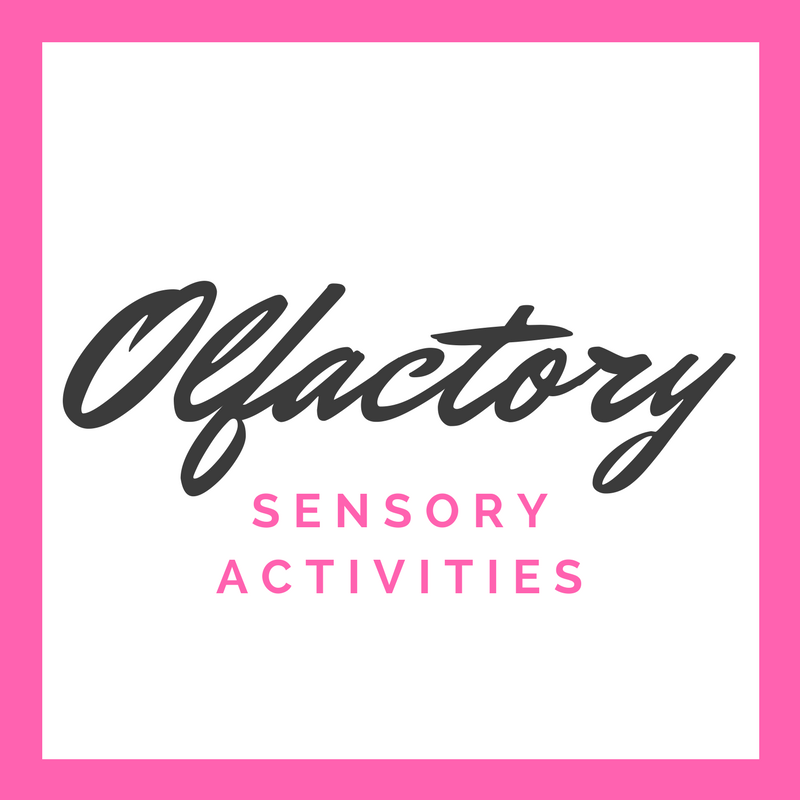 A large collection of sensory diet activities, sensory processing resources, and printable cheat sheets for parents and educators. 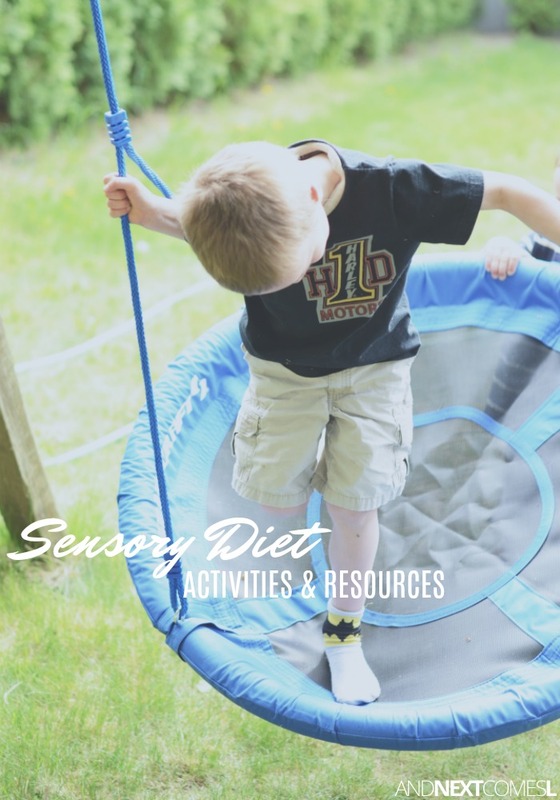 Whether you have a child with sensory processing disorder or with autism, it is important to understand your child's sensory preferences. 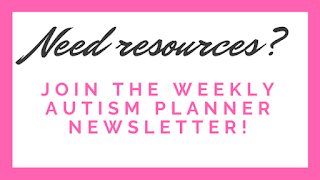 The resources on this page are intended to help educate and inspire you. 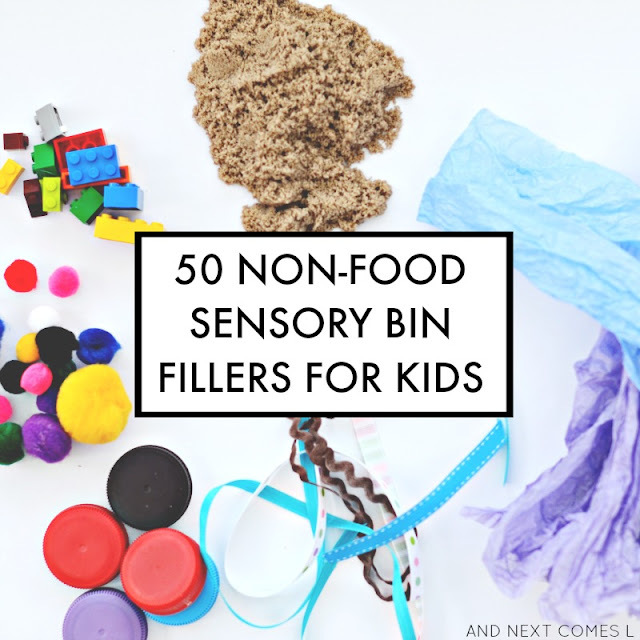 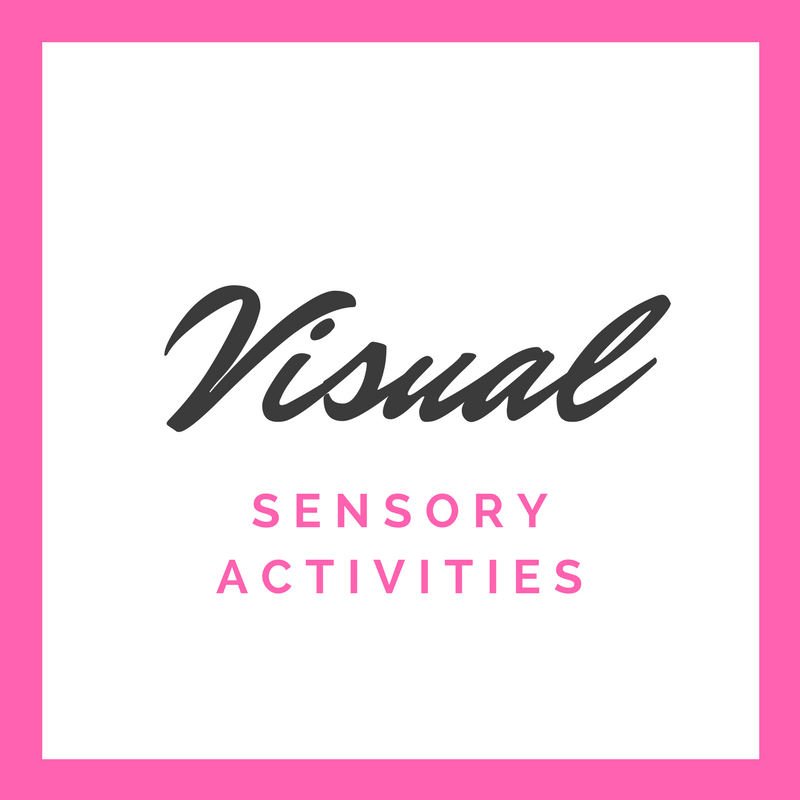 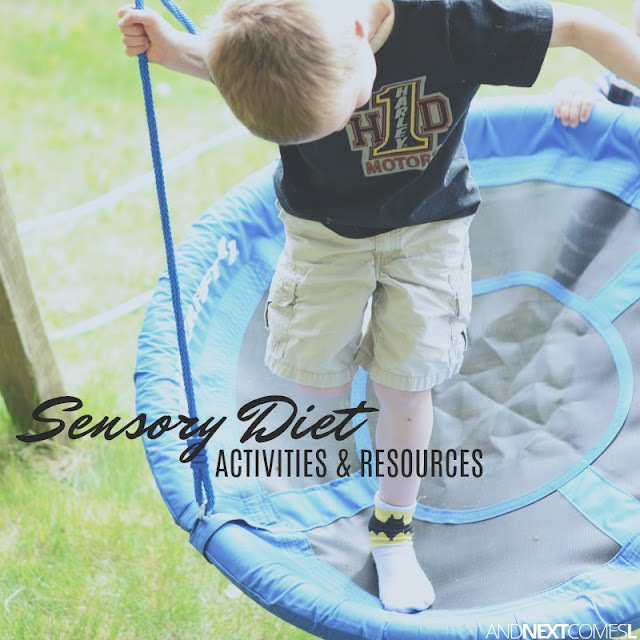 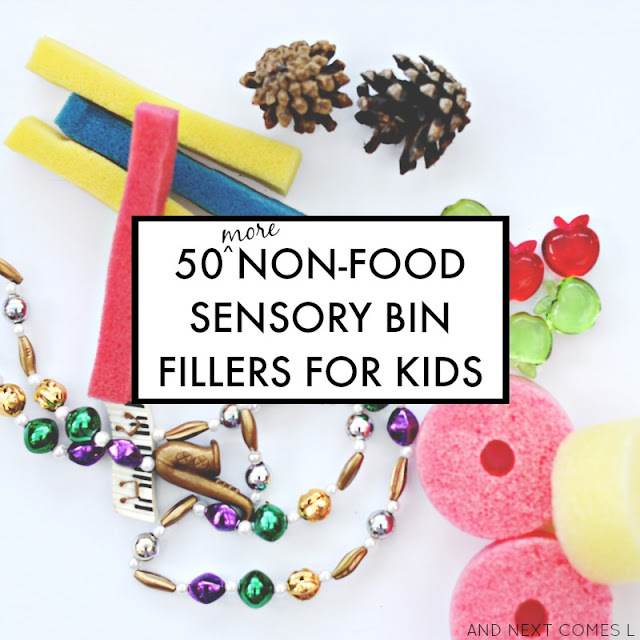 From free printable sensory processing resources to an amazing collection of hands-on sensory diet activities, this collection of sensory diet activities and resources is hard to beat! 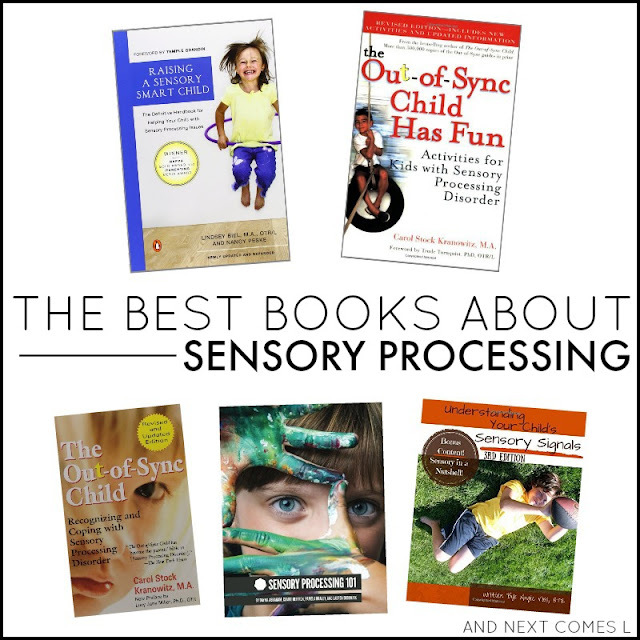 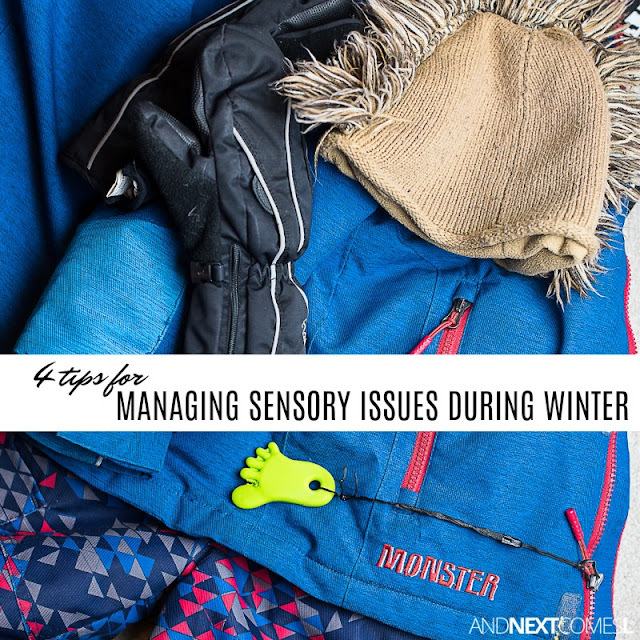 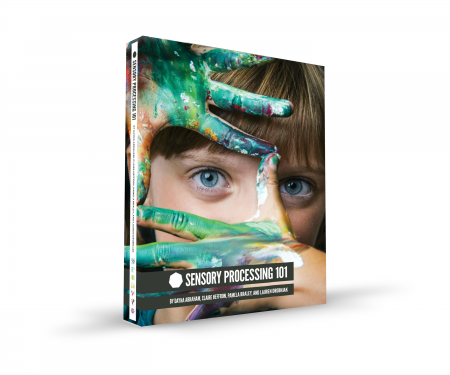 These resources are meant to help you learn more about sensory processing and how it affects your child. 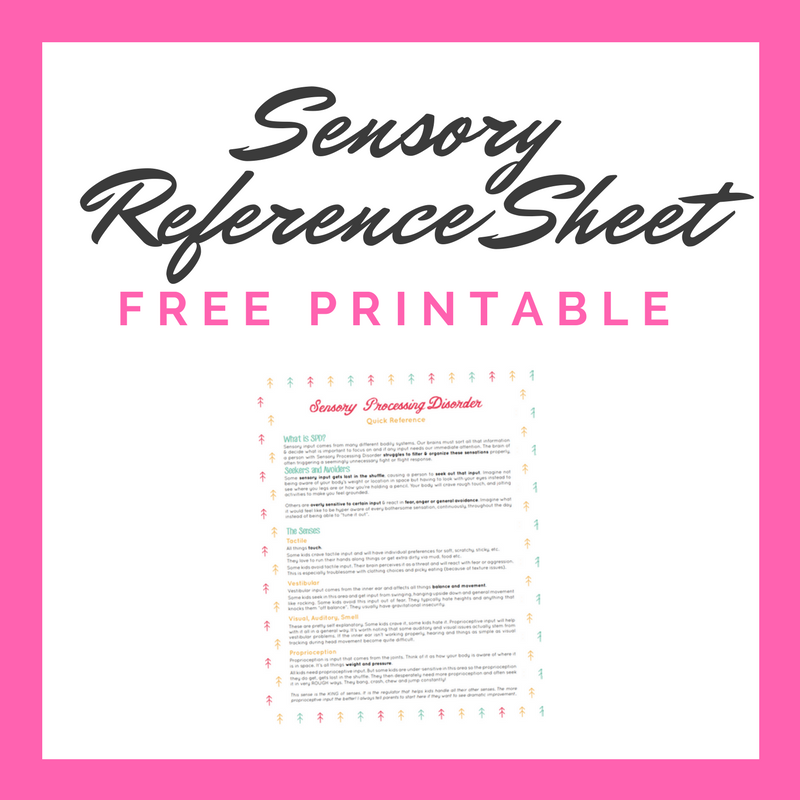 Many of these posts also contain free printable cheat sheets! 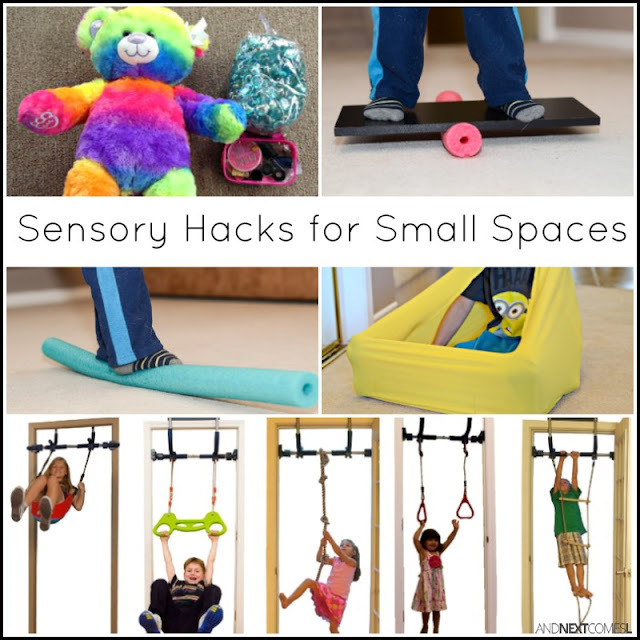 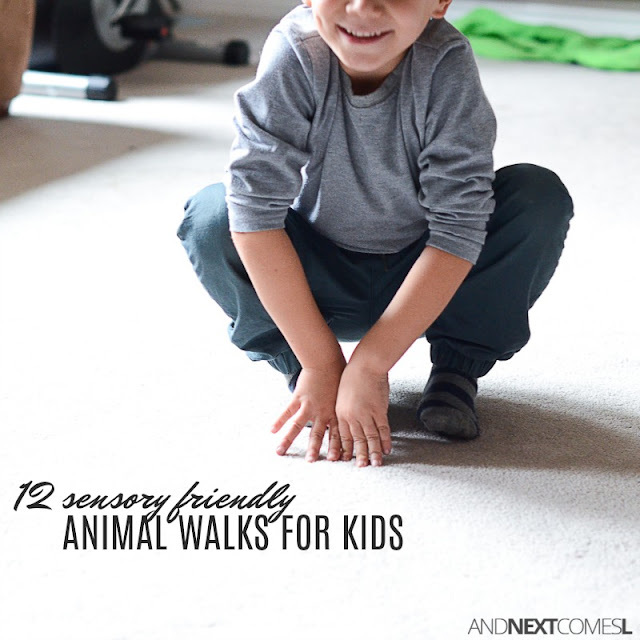 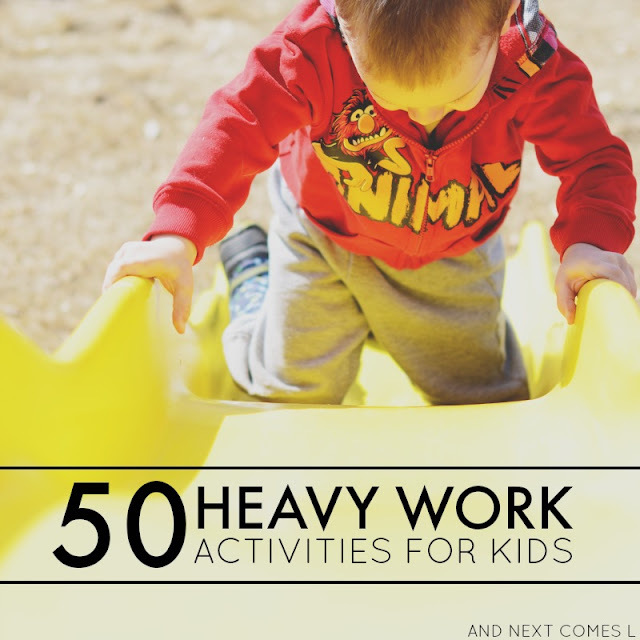 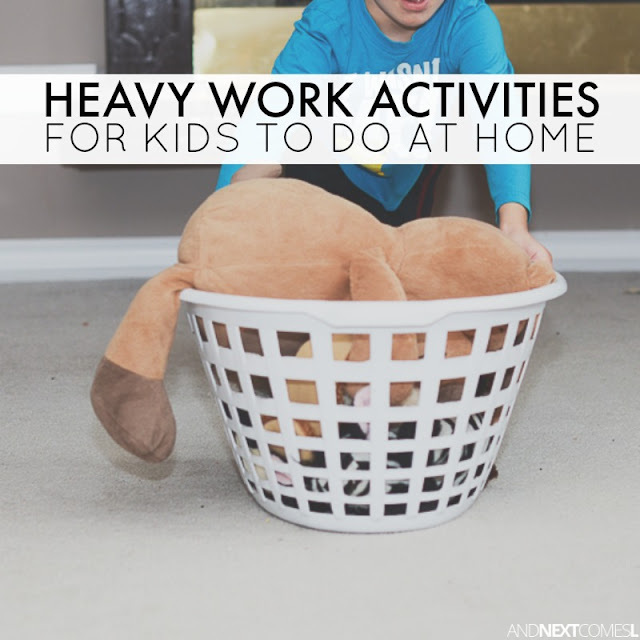 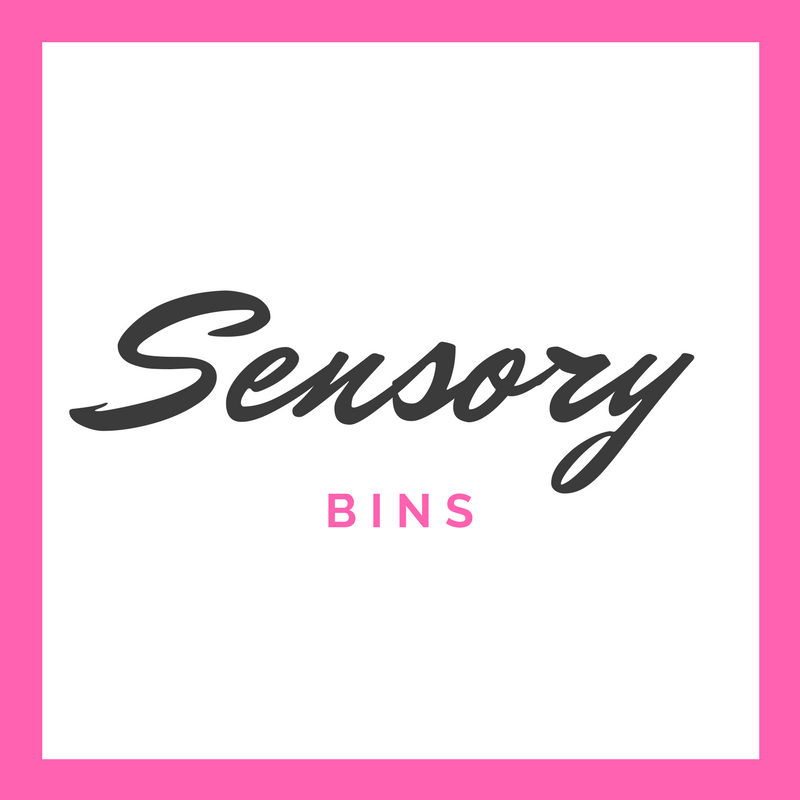 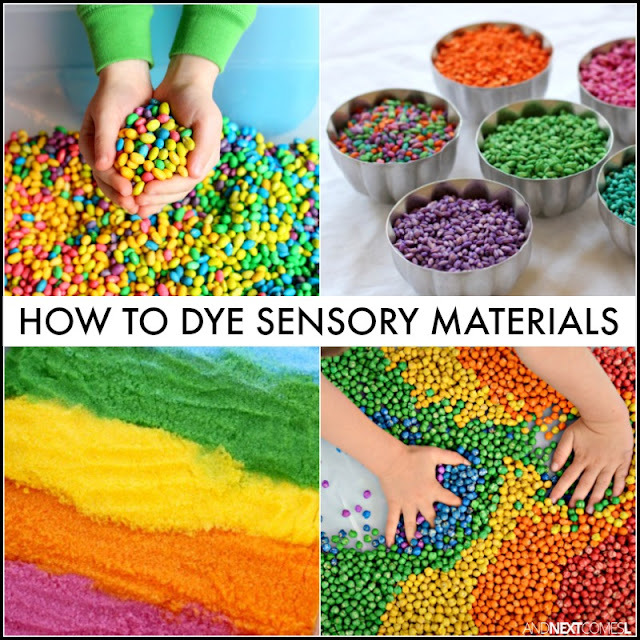 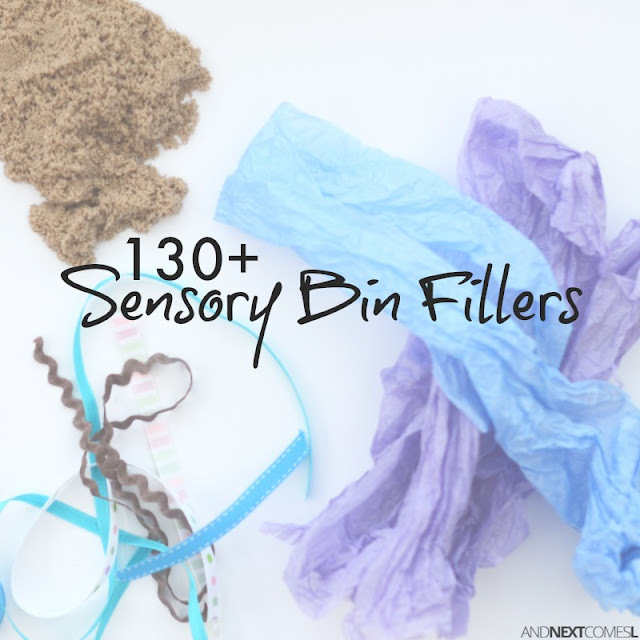 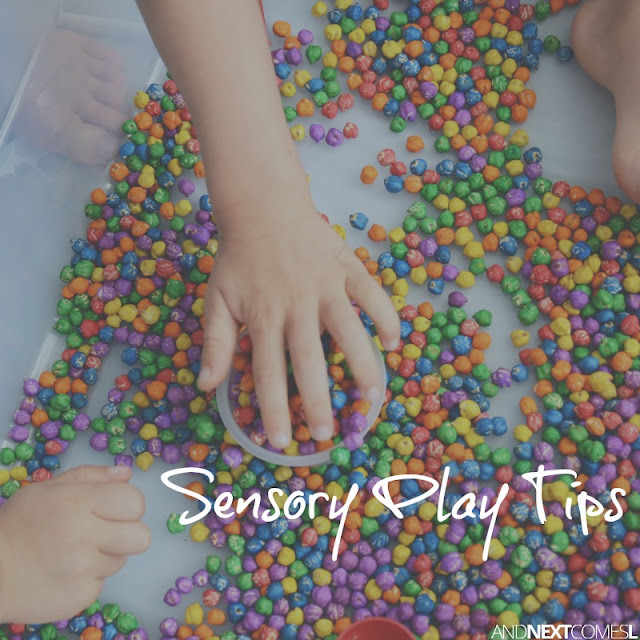 Tips for getting started with sensory play, as well as lots of sensory bin inspiration! 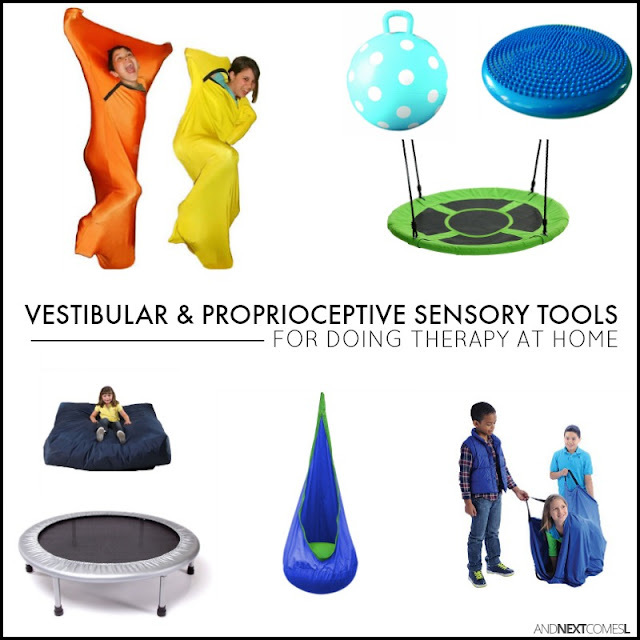 Therapy is expensive and so are the tools your child needs! 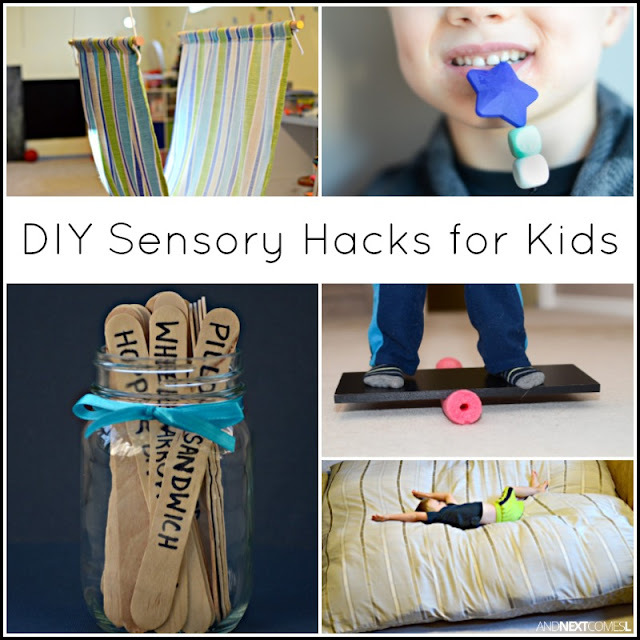 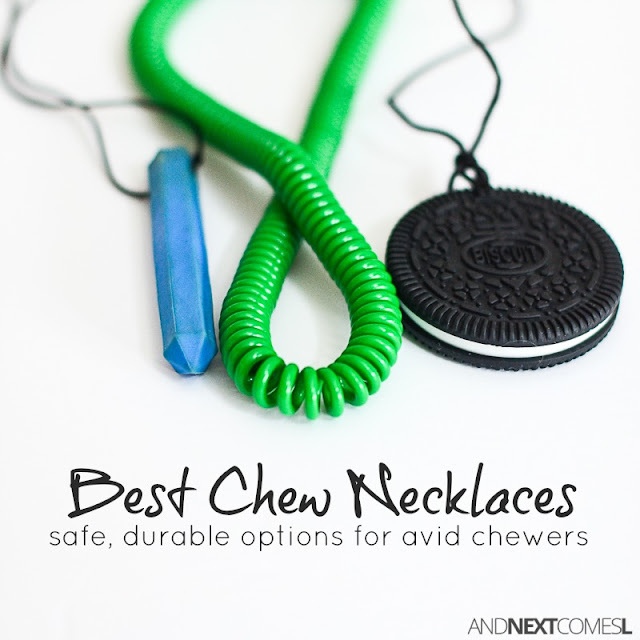 Check out these brilliant DIY sensory hacks to help you save a bit of money. 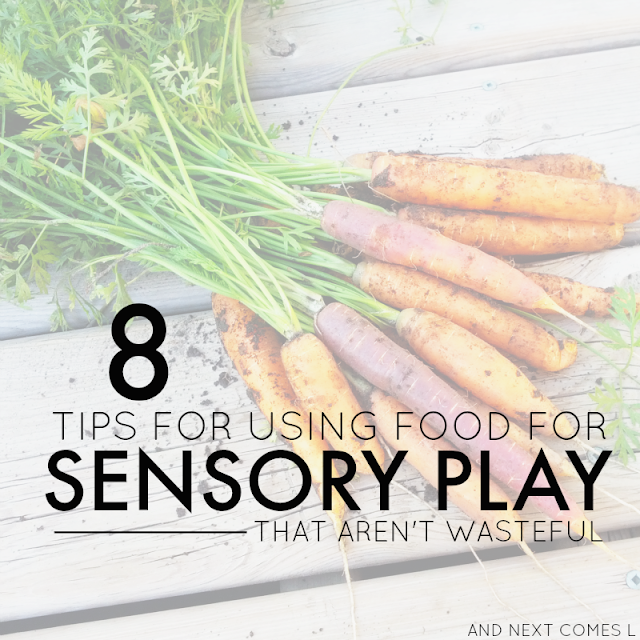 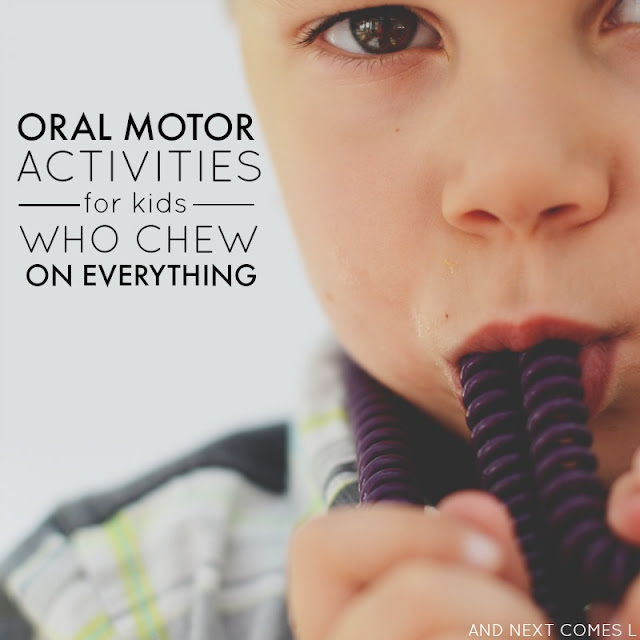 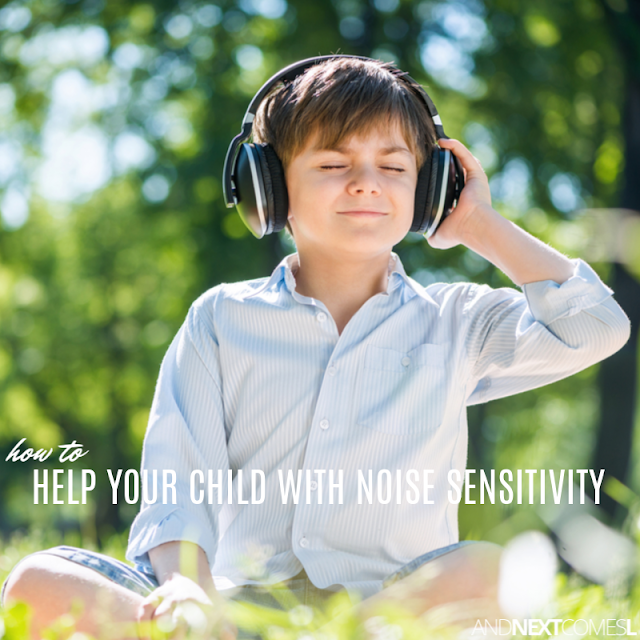 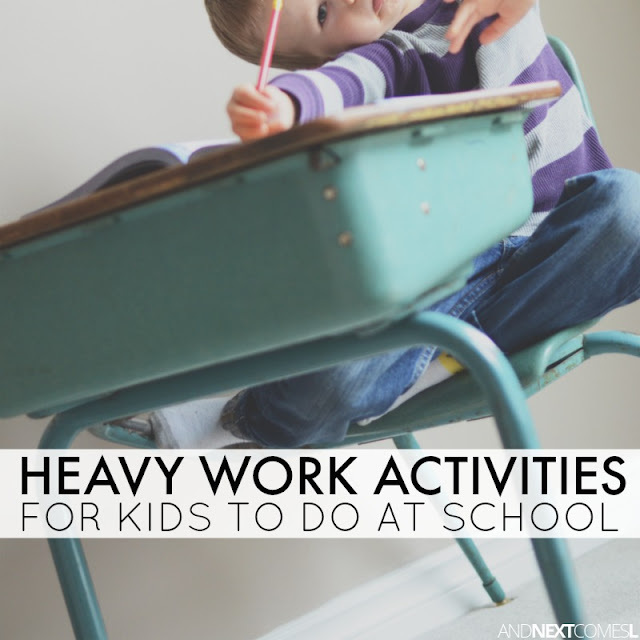 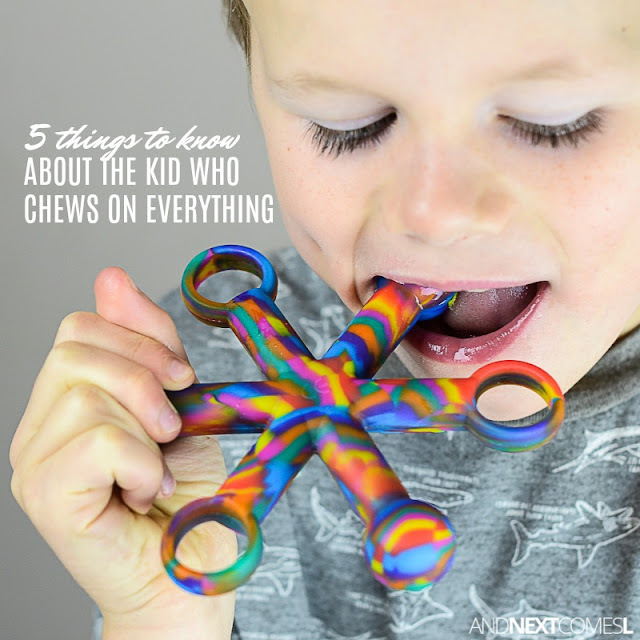 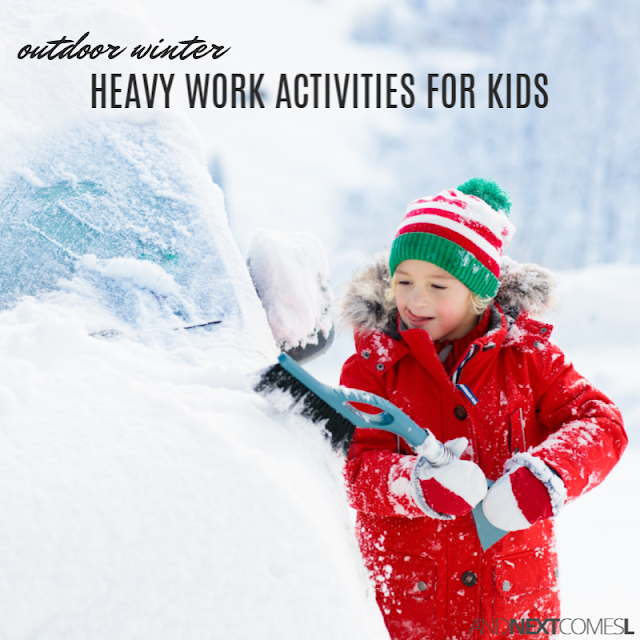 Does your child crave a certain type of sensory input? 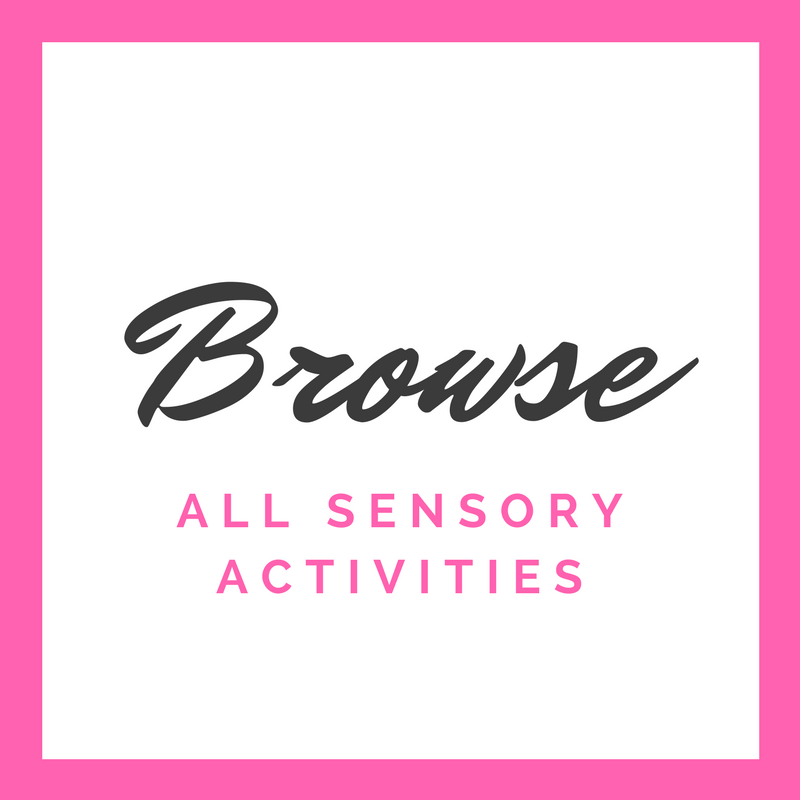 Then try browsing through our large collection of activities by sensory system. 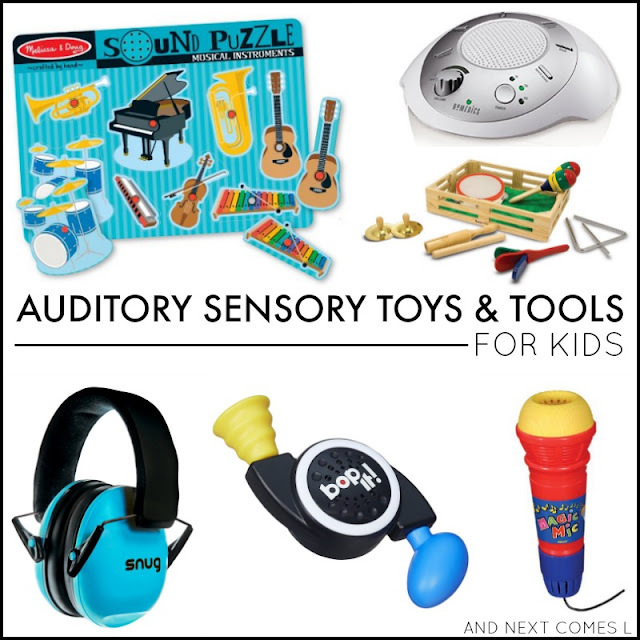 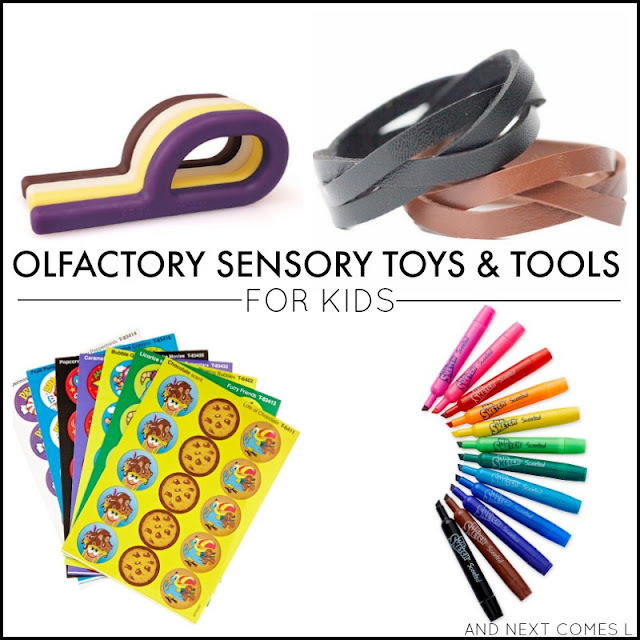 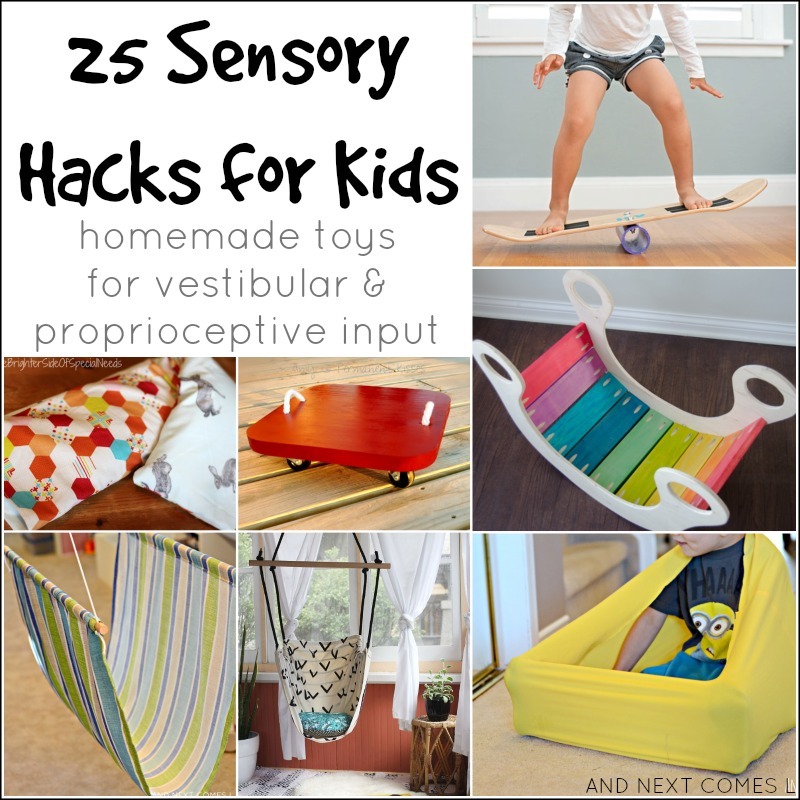 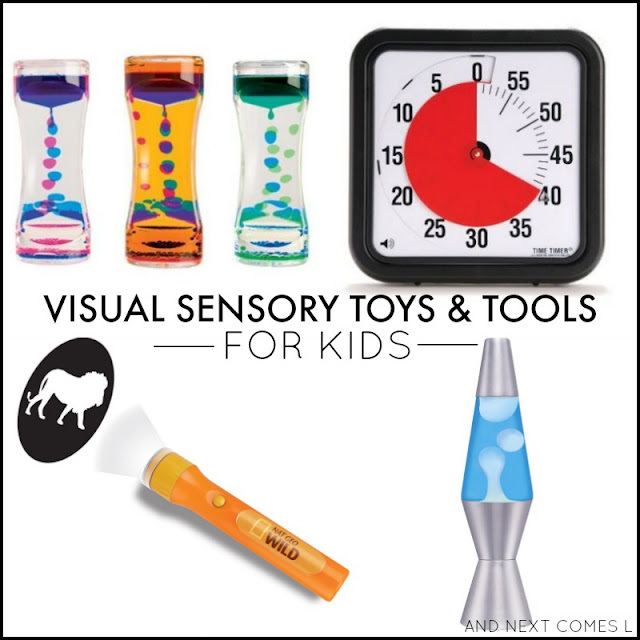 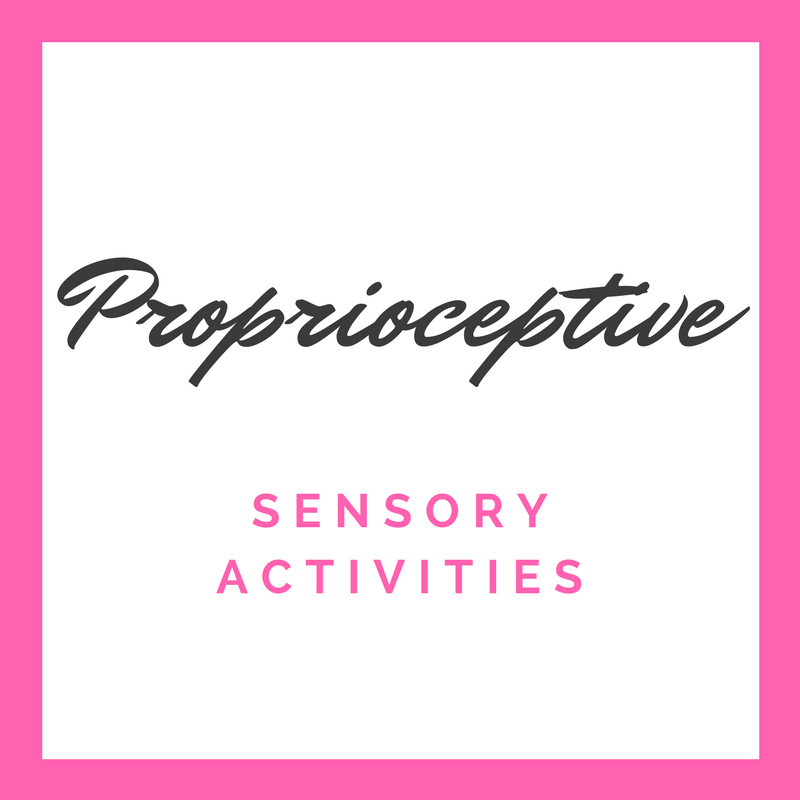 Some other sensory processing resources you're going to love! 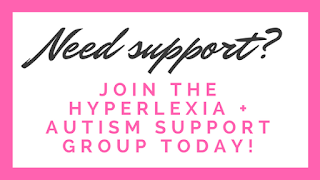 Referral links included below.